You Just Got A New Home — Now What? – What It Is? You Just Got A New Home — Now What? When buying a home or renting a house, all you think of is the mortgage or rent and home insurance. The last thing on your mind is purchasing flood insurance, but people forget that home insurance covers only things such as the damages and possible loss of your home structure as a result of hail, hurricane, and fire. 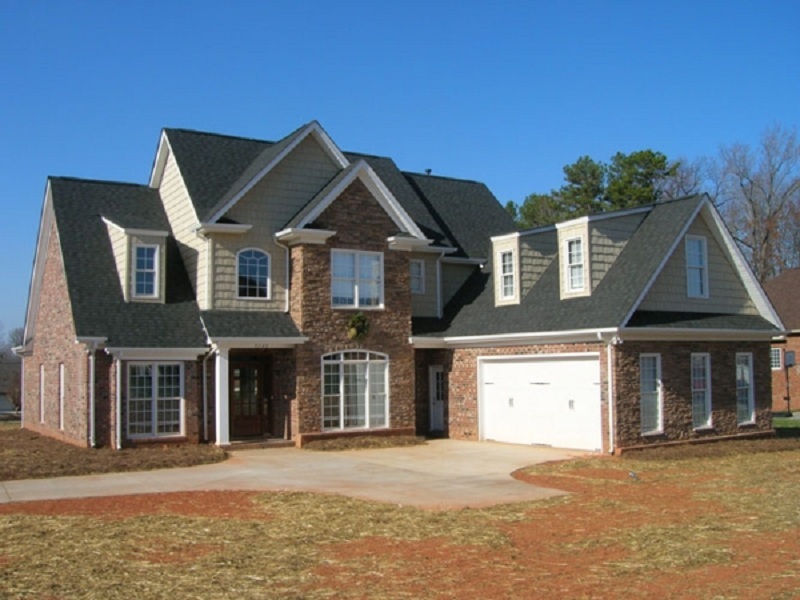 Home insurance also covers other structures such as detached garages and personal property in the home. Flood insurance is the only insurance that covers floods. Without flood insurance you would be surprised at how much you would pay out of pocket as your home insurance cannot help you in flooding situations. Flood insurance can cover all repairs, plus rebuilding if the need arises depending on your converge. Flood insurance is available for both homeowners and renters. The three different types of flood insurance enables everyone to be covered. The first type covers just your belongings. This is ideal for renters since it does not cover the structure. The second type of flood insurance policy covers the building only, including the structure, equipments and appliances that are necessary to support the building. This is obviously better for homeowners. An all-encompassing policy, often called a Preferred Risk Policy, covers damage to both the building and the belongings inside. Flood insurance pays and works on your home even if a disaster is not declared by the President. Most people decide to purchase flood insurance very late, sometimes even after the tragic incident. If you are one of those people, don’t worry, all is not lost, here are some other options you can consider. Federal disaster assistance: This is a very good program established by the government to help assist flood victims, it could help you cover the cost of all the repairs, but the only problem with this options is, it is only given when the President of the United States of America declares a federal disaster in that area, and the assistance is given as a loan that incurs interest. In addition, option B would be to take care of the repair and damages out of pocket. If you choose to go this route, there are lots of good disaster clean up companies around your area, that would be willing to work with you. Most of these companies would respond to your call within 60 seconds after you call. They have well equipped trucks that can take care of the flood situation and restore even small things like pictures, electronics, film, etc. Most of these disaster clean up companies also work with flood insurance companies to make the work cheaper for you. The last and most painful option would be to clean up yourself, or have friends and family members help you clean up. First of all, you have just experienced a flood you are sad and devastated. The last thing on your mind is to having to also worry about how to clean up. You just want to be assured that your home would be restored. To avoid this, just get a home insurance now, before its too late, or get a disaster cleanup company to come to your aid, save yourself the stress now by investing today for the unforeseen natural disaster.